The third entry in Bethesda's series of expansive first-person role-playing games. 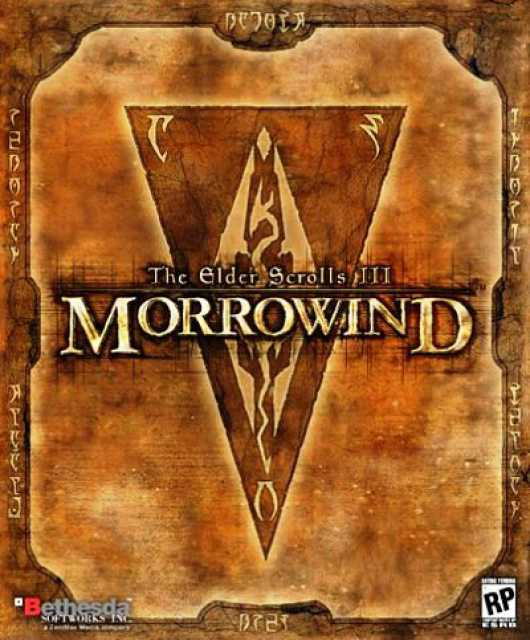 Arriving on the island of Vvardenfell as a prisoner, the player character is caught up in an ancient prophecy, as well as a power struggle between faction...MoreThe third entry in Bethesda's series of expansive first-person role-playing games. Arriving on the island of Vvardenfell as a prisoner, the player character is caught up in an ancient prophecy, as well as a power struggle between factions, races, and gods incarnate.